July 10, 2013: listing updated. Minimum deposit stipulations for all trading accounts including MT4 (ECN) account waived and traders can trade even with lesser amounts. PFD-NZ’s MT4 is an ECN/STP platform which offers Forex (CCY + Metals), CFDs, Indices, General Futures etc for high frequency trading – no re-quotes, zero latency, 99.99% up time, no minimum funding/deposit stipulations and tight spreads as per link> http://www.pfd-nz.com/metatrader4.php. 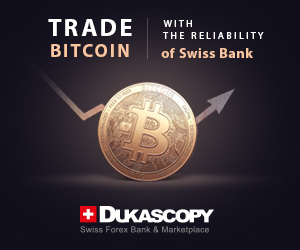 Traders have the facility to signup online and set up accounts instantly >https://kiwi.pfd-nz.com/signup/logon. NZ regulated broker with clients funds protection/safety/security.